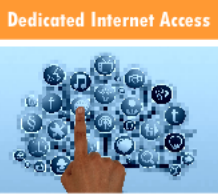 Providing fixed, high speed internet connections directly to your office. Taking advantage of Point to Point Microwave radios to deliver internet access to remote schools and businesses. Helping rural community schools access the latest developments in learning technology for Faculty and Students. 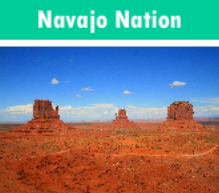 Southwest Communication Systems, Inc. is a locally owned and operated business that specializes in microwave radio networks designed specifically to serve the communication needs of remote schools and businesses. SCS Connect delivers high speed backhaul and internet connections to locations where a landline capable of high speed is unavailable. 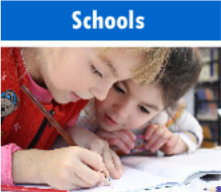 SCS Connect brings the kind of advanced technology and support often available only in larger metropolitan areas to schools, government organizations, and business enterprises located in the sparsley populated regions. The SCS Connect Central Office is located in Gallup, NM. 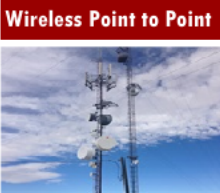 We serve the Four Corners region - New Mexico, Arizona, Colorado and Utah, with wireless internet and backhaul services.